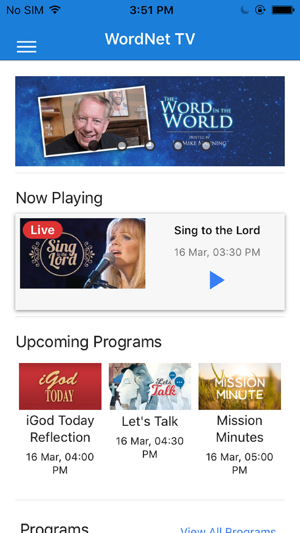 WordNet TV is a 24/7 streaming program providing you guidelines for your spiritual and personal life. 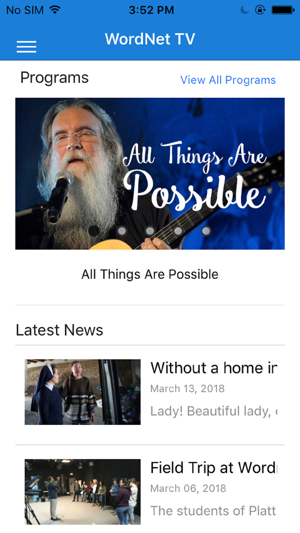 Embracing the transforming power of the Gospel, we communicate the Word of God to all people through media. 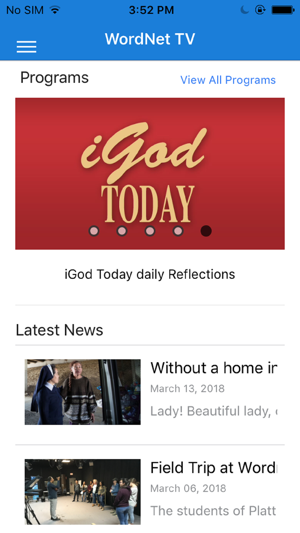 Begin your day with meditations and reflections from presenters whose lives have been transformed by Christ. 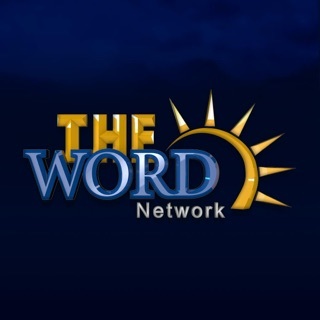 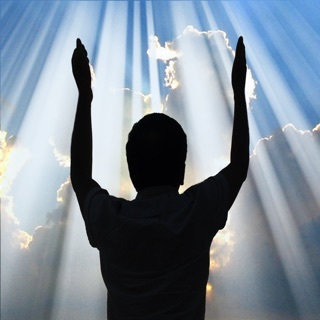 WordNet TV is committed to better the faith lives of everyone. 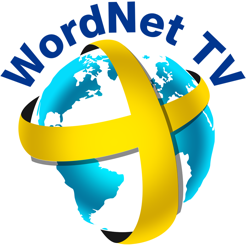 It is owned and operated by Wordnet Productions a subsidiary of the Society of the Divine Word.